Just to take full advantage of the new feature, here's two new signs. I have downloaded it - and looked on both gates. And I don't know what to think about them. It means they are not nice nor awful - but I waited something else. Exactly something what would look like signal bridge (regardless of some problems that are with them) - more than castle gate (on rails). 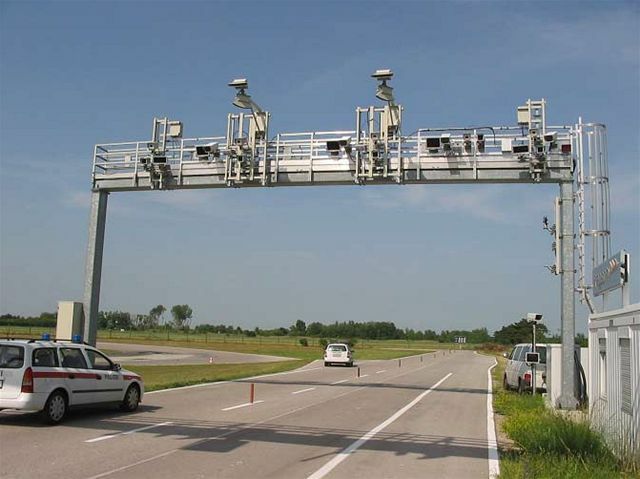 So, here is quite good toll gate - for roads - and with minor changes it would be used also for rails. Not possible, at least not now. The only allowed image is a back image, so it needs to be something BELOW or BEHIND the vehicles. The road bollards come in a design pretty much used in real life. 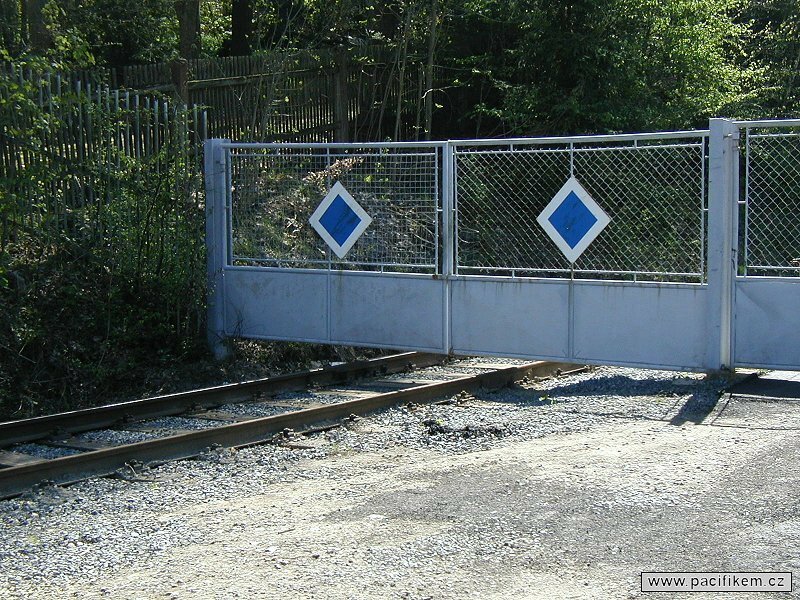 The rail gate is inspired by the gates used sometimes for private railroads entering factory grounds. In this way it is quite good - but else it would deserve better face, then. So, what about this? I have issues with bollards and I have an idea about it.